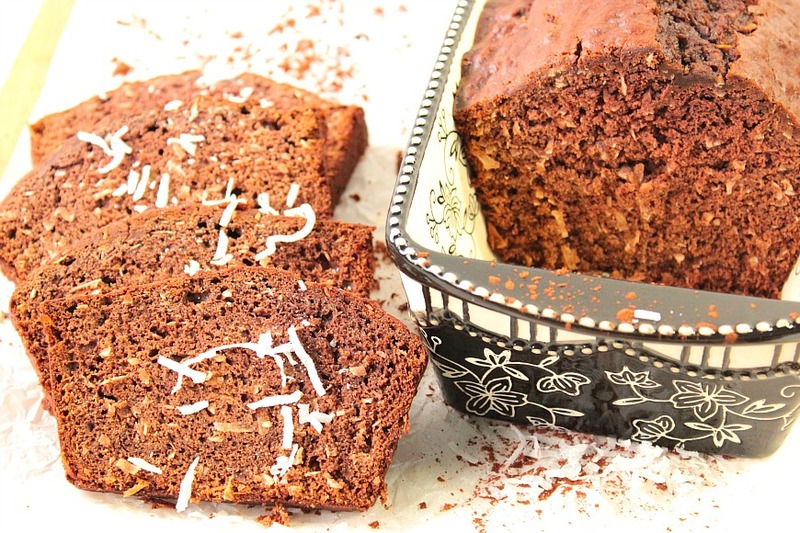 The heady aroma of chocolate, the mild flavor of banana, and the undeniable sweetness of coconut is what makes this Cocoa Coconut Banana Bread a complete standout, and the perfect loaf to give as a holiday gift. The thing I’m finding odd (but pleasant) as I sit down to write this post is that I can almost smell the aroma of chocolate and coconut wafting through the house, even though this bread is long gone. I consider that a testament to how tasty this simple-to-make loaf actually is. 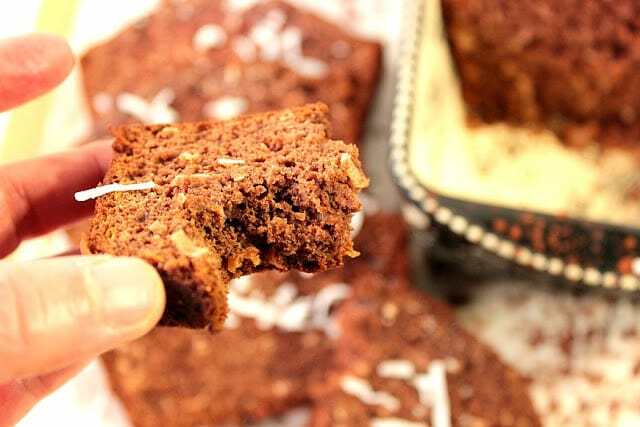 Cocoa Coconut Banana Bread is easy to whip together but it you’ll notice that the bake time is long, and that’s because it’s so dense and chocolaty. Remember that all good things come to those who wait, and this bread is well worth every minute spent in the oven. If you’d like to up the chocolate ante of this bread (nice, but certainly not necessary), feel free to add some semi-sweet chocolate chips to the batter before baking. And, as I’m always prone to do (but didn’t do this time), tossing in some chopped toasted nuts is never a bad thing in my book. But, if you’re giving it as a gift, sometimes the simpler, the better. -In a large bowl with a hand mixer, or a stand mixer fitted with the paddle attachment, blend the butter, sugar, eggs, bananas, buttermilk and vanilla until well combined. -Add the cocoa powder, flour, baking soda, baking powder and salt. Blend until well combined. Add in the coconut (chocolate chips and nuts, if using) and mix until combined. -Scrape the mixture evenly into a loaf pan that has been sprayed with baking spray. Bake in a preheated oven for 70-90 minutes, or until a toothpick inserted in the center comes out clean. -Cool completely. If desired, wrap in plastic wrap and then gift wrap with ribbon. If there is ever anything I can paint for you, from glassware items to fabrics, please don’t hesitate to contact me or visit my shop on Etsy. Custom orders are always welcome and I’m happy to design from any photo or description you send my way. Kudos Kitchen by Renee ~ Where food, art, and fun collide on a regular basis! Chocolate-coconut is always a winner in my book! This looks delicious! Two of my favorite flavors in a fantastic quick bread. 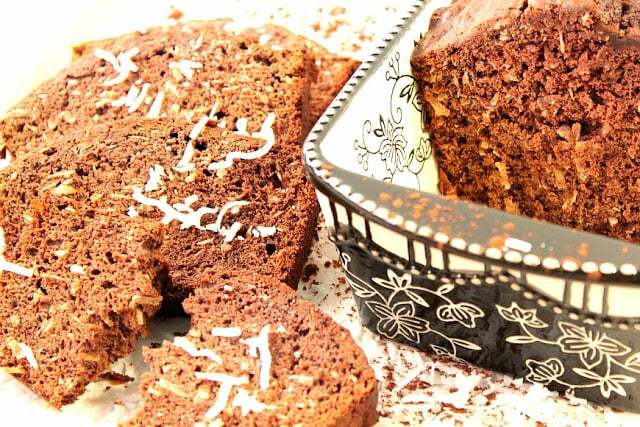 I love different versions of banana bread and your cocoa-coconut version looks like a hit, Renee! I love coconut! This looks amazing! Love dense chocolate-y breads like this! I love banana bread any day of the week. I wish I had a big batch of it. Yours looks moist and tasty! 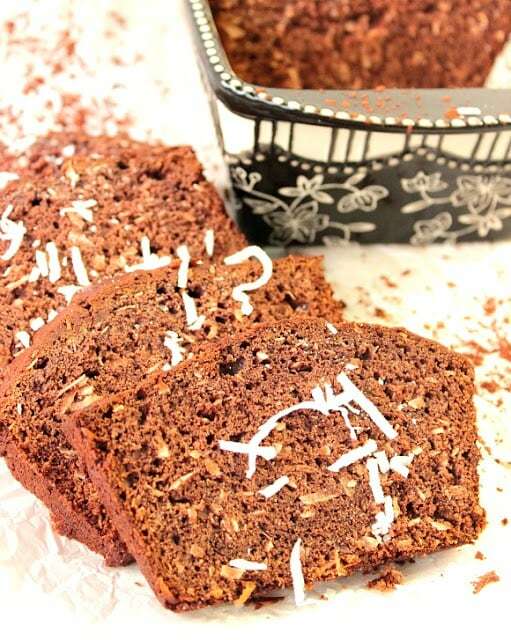 Coconut in banana bread is a glorious thing, and then you add chocolate and it is even better! I LOVE the sound of this bread. 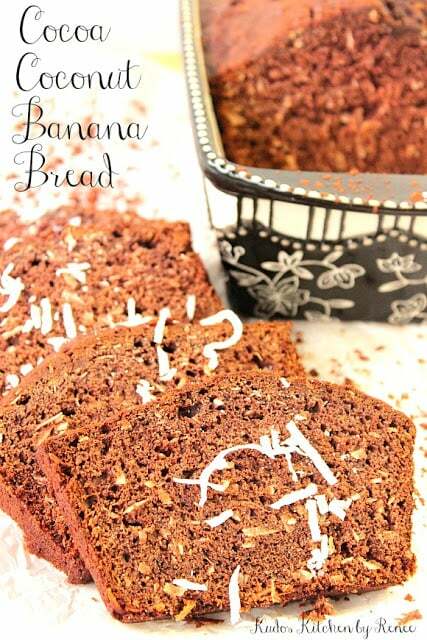 I love banana bread but that addition of chocolate and coconut makes it even better! You can't go wrong with chocolate and coconut together, as far as I'm concerned… especially if you add some extra chocolate chips in there. (Because really, is there such a thing as too chocolatey? I think not.) A big fat slice of this loaf with a mug of strong coffee would be fantastic right about now. Wow, this bread looks so nice! 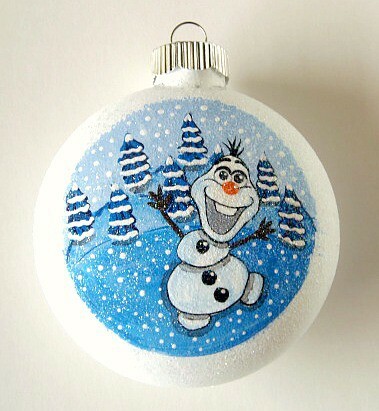 And I love that pan, it's beautiful and festive! Where did you get it? Definitely a great gift giving idea! All these flavors work SO well together…. I bet this bread is completely amazing!! This bread sounds delicious! I love baking breads to give as gifts for the holidays! What a tasty sounding bread! I bet it would be awesome as French toast.